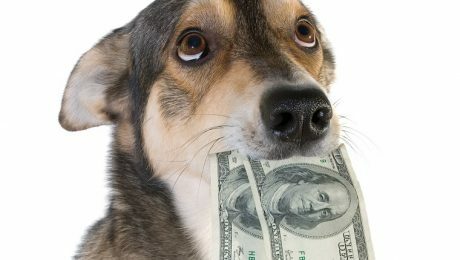 Dear Labby: My Dog Ate My Money! What Should I Do? One of our readers came home to find her dollar bills were chewed up and some were even swallowed by her dog. Dear Labby has some advice on how to keep dogs safe and maybe even get your money back! 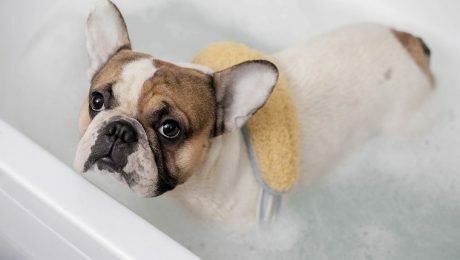 Dear Labby: Why Does My Dog Go Crazy After Taking A Bath? 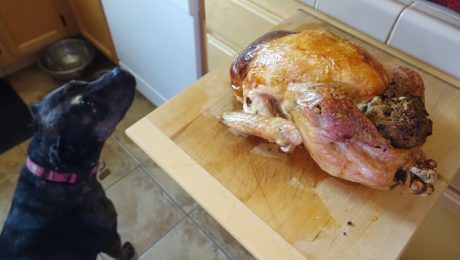 Our reader's dog takes off around the house after bath time, and she wants to know if there's something she should do about it. Dear Labby responds. 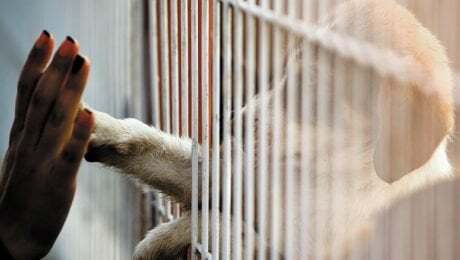 All of the harsh chemicals and salts that they put on our city streets are very unhealthy for pooches and their paws. That's why I was happy to review PAWZ rubber boots for dogs. 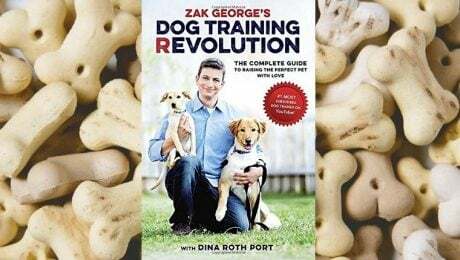 Dogs don't come with instruction manuals, but these dog training books from renown trainers and authors have helped lots of people learn how to train their pups. Should I Put A Costume On My Pup For National Dress Up Your Pet Day? 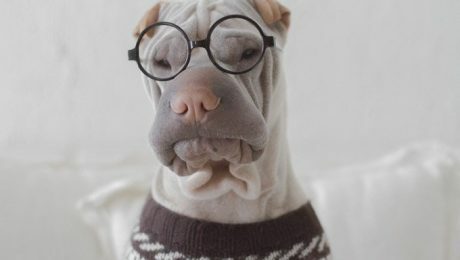 National Dress Up Your Pet Day is a fun holiday that is meant to celebrate the pets we love. 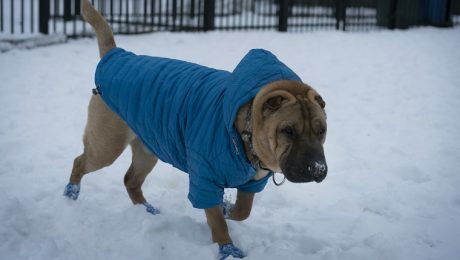 It is not an excuse to bother or frighten your pup with awkward and constricting getups. Here are some great tips to participate safely! Dear Labby: How Much Should I Let My Dog Sniff On Our Walks? Our reader's dog stops to sniff everything on their walks. She wants to know when to let the nose go and when to keep moving. Dear Labby has some advice. 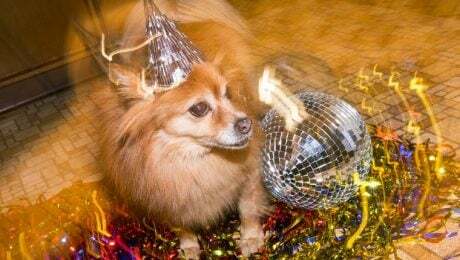 This year, make realistic New Year’s resolutions for yourself and commit to a healthy lifestyle modification plan for your pet. 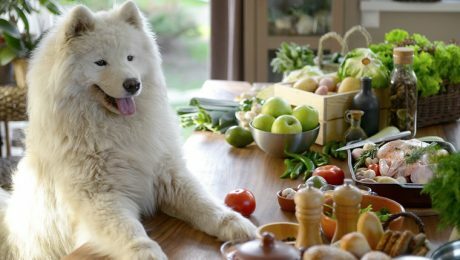 Start feeding your pet in a manner that promotes weight loss or maintenance of a health body weight. 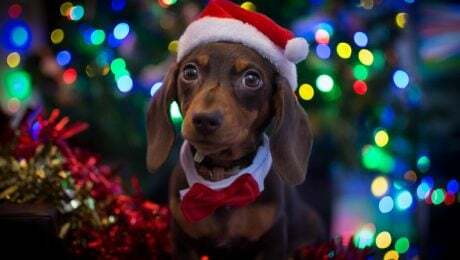 Sit back, relax and get in the holiday spirit with 30 of the cutest Christmas puppies you're going to see today! Merry Christmas! It felt horrible to fill my trash can with disposable potty pads so one day I decided to do an internet search to see if there were any other options for someone like me. That's when I found these washable wee wee pads. 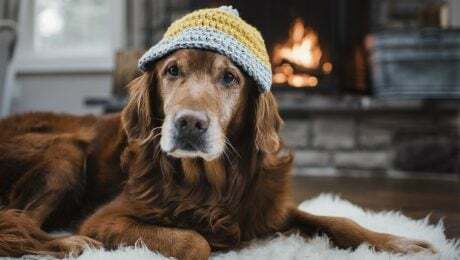 Check out these adorable pictures of dogs resting all warm and cozy by the fire. Does your dog like to sleep by the fire in winter? 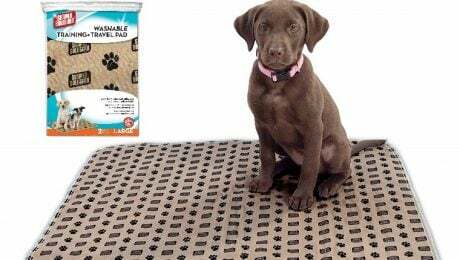 Dear Labby: Smelly Dog–Or Insensitive Family? 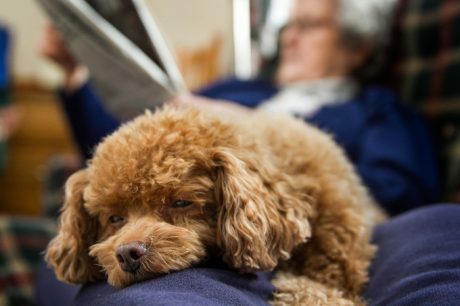 I recently took my ten-year-old Poodle to my parents' house for Christmas. Thanks to old age, he has liver problems, stinky breath, and dermatitis. As you can imagine, Gerard is a pretty smelly dog. 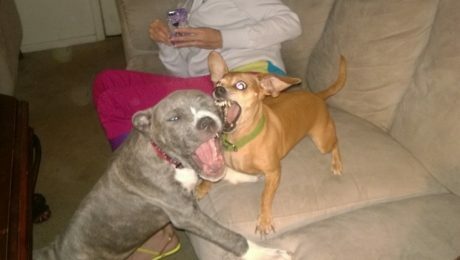 There are things you can do to curb infighting between your dogs, prevent a fight from breaking out at all, and stop a fight that's already started. 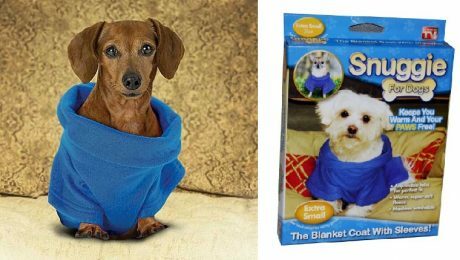 Are you looking for doggy stocking stuffer ideas for a bargain? Look no further! You can get any of these items for $10 without even leaving your home! Chag Sameach! Hanukkah is a special celebration to share with friends, community, and family. 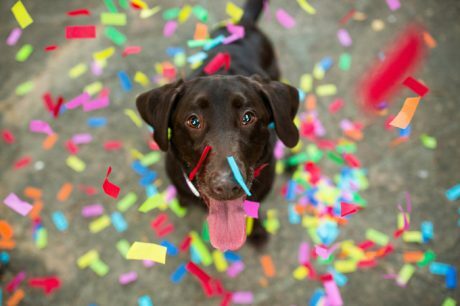 With that in mind, of course we want to include our furry family members in the festivities. 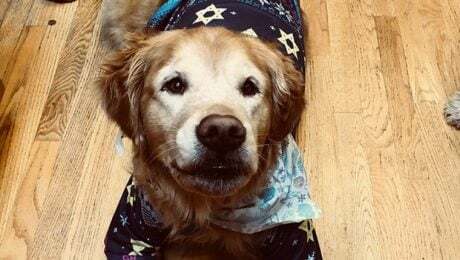 Check out these cute Hanukkah dogs! For puppies, autumn is a whole new and special experience. 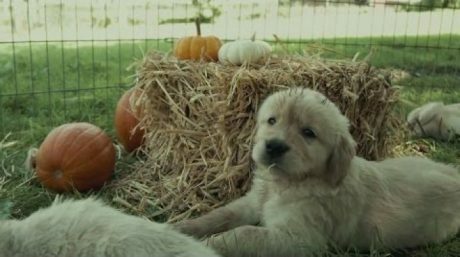 Check out these sweet Golden Retriever babies experiencing the change of seasons for the first time! 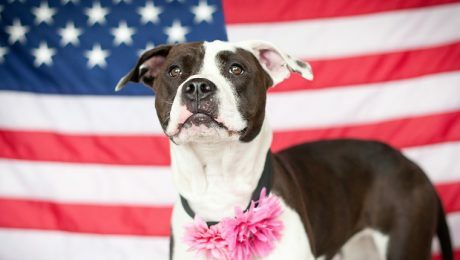 You may not be familiar with the history of Pit Bulls in America. Take a listen to this NPR broadcast that explains the facts, myths, and misinformation surrounding Pit Bulls during Pit Bull Awareness Month. National Dog Week was started in 1928 by Captain William Lewis Judy so 2018 marks the 90th year of National Dog Week! That's something to really celebrate!